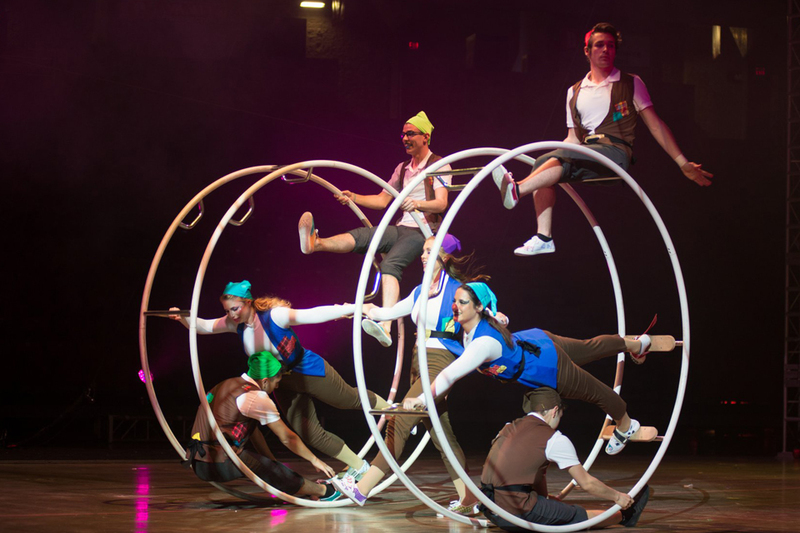 There will be food, photo booth, children’s activities, photo opportunities, and time to celebrate years of success as the only collegiate circus in the nation. Cost for the reception is $15 for adults, $8 for children 5-12, and free for those 4 and under. Register by 4:30 p.m. on Friday, April 5 at the link above or by calling Redbird Ticket Office at (309) 438-8000. During this registration, you can also select your tickets to see a performance of Gamma Phi Circus. Special rates and priority seating for alumni (sections K, L and M) are available for early purchase through Friday, March 29 for the April 12 and 13 shows. Alumni tickets are $15 for ages 13 and up, $10 for children ages 5-12, and $4 for children ages 4 and under. Order your show tickets online using the code GPCALUMS or by calling the Redbird Ticket Office at (309) 438-8000. Those attending the Gamma Phi 90th celebration will have the ability to register when visiting the link above as well. Guests will receive order confirmations as usual, and the electronic tickets will be sent via email the week of April 1.